Strawberry Swing and other things: Book Sale - Children's Best Sellers Under $10! Good lookin' out..!! These would be great to have on hand as gifts too. And I did NOT know Target would price match. :) Can't beat Amazon prime though..
Oh good! 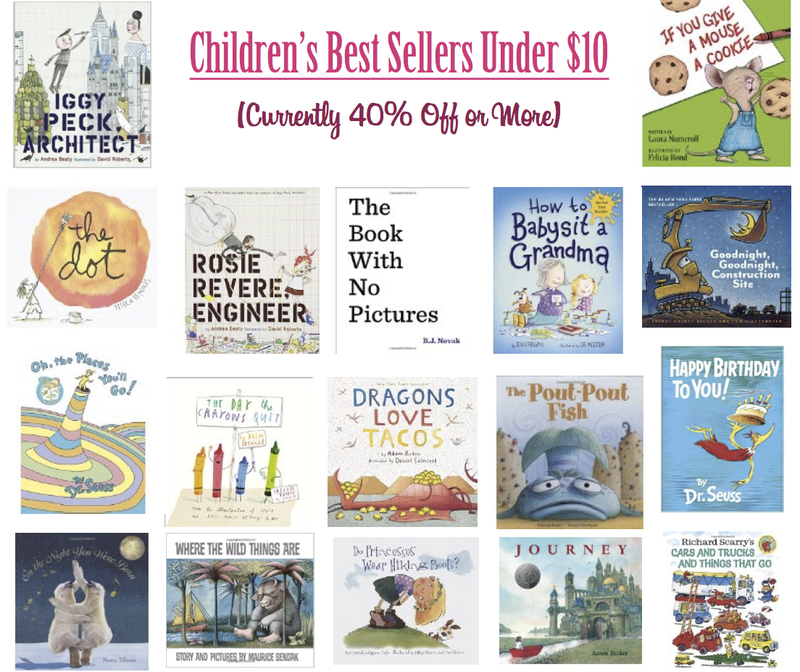 I thought the post might be annoying since I already shared some of these books when they priced dropped before, but I know I always love reading heads up on deals. I use camelcamelcamel.com for alerts. You can have your amazon wishlists imported or just check and track item by item. Wow!! I am so in love with that Dragons Love Tacos book it's adorable. Might need to pick up at Target, thanks for the tip!! Great tip! Thanks! I've only used CamelCamelCamel for bigger ticket items. Will have to try importing the wish list!